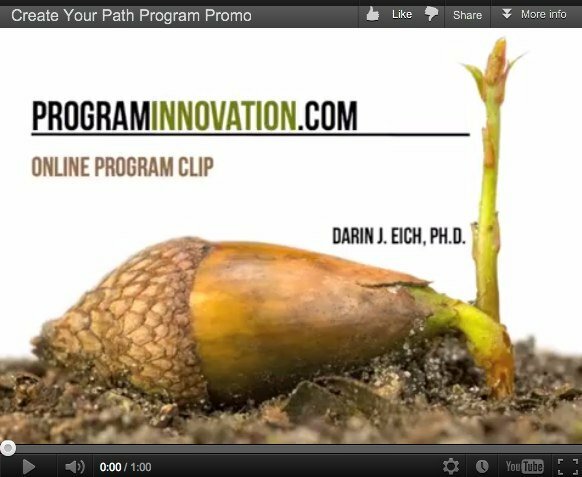 Innovation Talk: Five Competitive Forces That Shape Strategy. 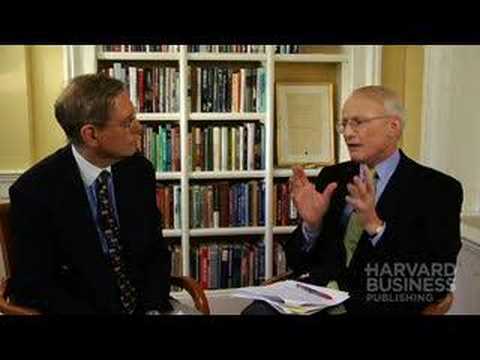 An Interview with Michael E. Porter, Professor, Harvard University. Porter’s five competitive forces is the basis for much of modern business strategy. 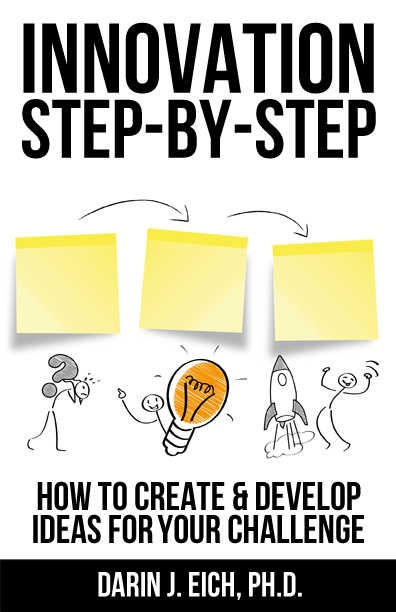 Understand the framework and how to put it into practice.